VAT is back on the table – should you get ready for it? 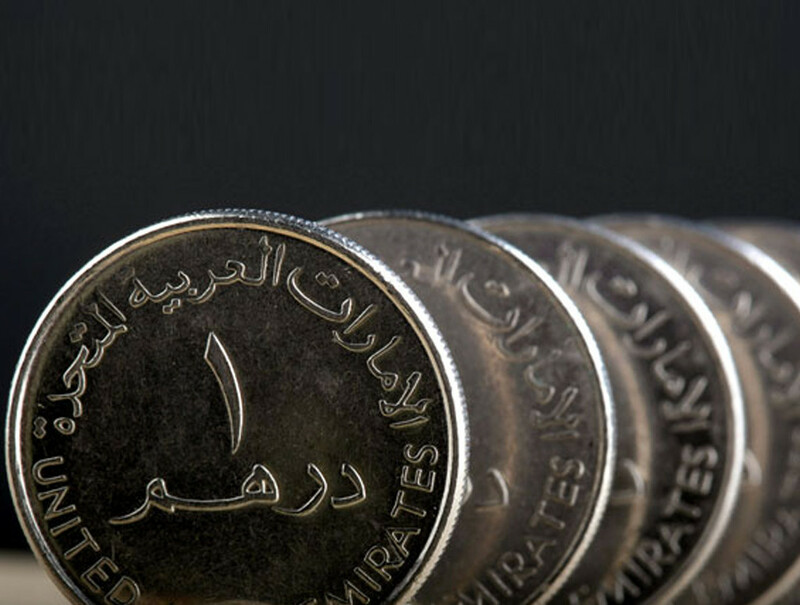 Gulf states are pursuing discussions on plans to introduce value-added tax (VAT) in the region, with a meeting scheduled later this month aimed at resolving points of contention, a UAE finance official said. 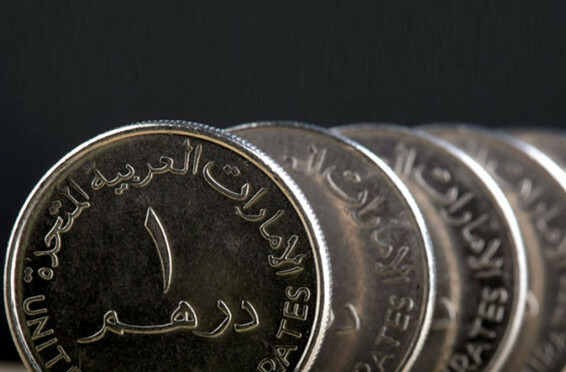 The six nations of the Gulf Cooperation Council (GCC) have been mulling the introduction of VAT since 2007 to broaden their revenue base, with negotiations happening jointly to avoid any one nation losing out in competition with others in the region. “The committee has met many times but we haven’t concluded anything yet,” Younis Hajj Al Khoori, undersecretary at the UAE Ministry of Finance, told reporters on the sidelines of a media event on Sunday. The committee is meeting again this month to try to sort out matters, he said, adding with the main sticking points related to imposing VAT on certain goods and services. Some countries do not want the levy on food, for example, and others want to exclude healthcare. A levy of between 3 and 5 per cent has been proposed by the committee but Khoori said a figure has not been finalised. Officials at the IMF have long urged GCC states to introduce the tax as a way of ensuring a reliable inflow of government revenues, safeguarding against volatility in oil prices. “We are considering introducing corporate taxes. We have asked finance ministry officials to study the socio-economic effects of the tax,” he told ‘Emarat Al Youm’. Khoori said the proposal is still in the study stage and that it has not been yet presented to the federal cabinet. “The ministry will first coordinate with local authorities in each emirate to determine the tax level and targeted sector. So far, there is no definite date for the completion of this study and the enforcement of the tax law,” he said. © 2019 SASCO GLOBAL SHIPPING LLC. All Rights Reserved.